The revolutIon is on! Under the oceans, the revolt is growing! Aquarion, son of the deposed dictator, is determined to regain his throne! Can you prevent the rein of a dictatorship? This expansion for Guardians’ Chronicles introduces a new threat to fight: Aquarion and his elite troops. 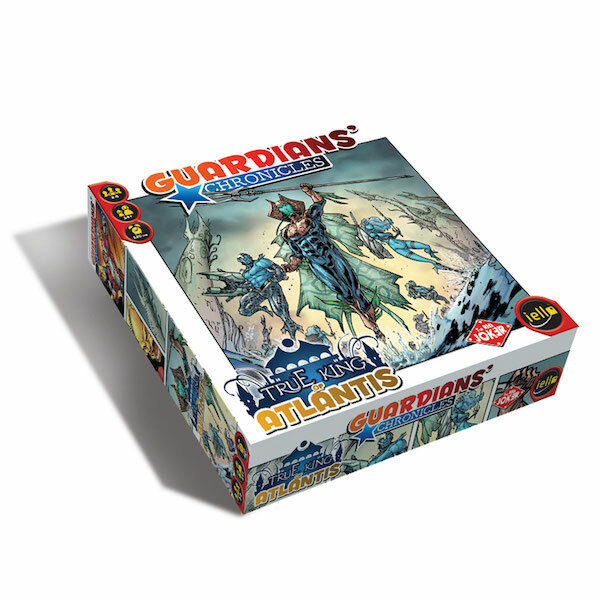 The tiles included In this box allow you to ally Aquarion with Doktor Skarov, or to plunge into the depths of Atlantis.